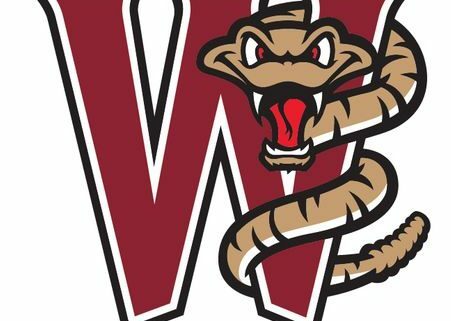 Morning Star School K4 – 8th grade students are participating in a Reading Program hosted by the Wisconsin Timber Rattlers baseball club located in Appleton. The students accomplishing their goal will receive a free ticket to the April 28, 2019 1:05 p.m. game and we are inviting the congregation to join us at that game. Stay tuned for a link to be shared in April where you will be able to purchase $9 tickets in the Morning Star section of the baseball stadium. We hope you can join us for a fun afternoon! « High School Musical Jr.